Club Night are releasing their debut album, What Life, in a couple of weeks. The Oakland-based Band To Watch have shared a handful of tracks from it, including “Village,” “Mute,” and “Trance,” and today they’re putting out another one. “Path” slots in nicely next to what we’ve heard from them already: a cacophonous blend of noise that reaches up toward the skies, with band leader Josh Bertram’s voice adding in a nervy, frayed edge to the proceedings. This one also has some slicing riffs on its back half that deflates almost as soon as its introduced. ‘Path’ tries to describe the awkward frustration around the excuses we tend to make for our older generations. It is important to continue having these same conversations regarding what is inappropriate and why things are hurtful with these people who are maybe your relatives or people in your community you have to see on a regular basis. It feels like we haven’t gotten very far from where are parents were, but I think holding others accountable for their words and trying to impress upon the ideas of empathy and perspective will be our best tools moving forward. 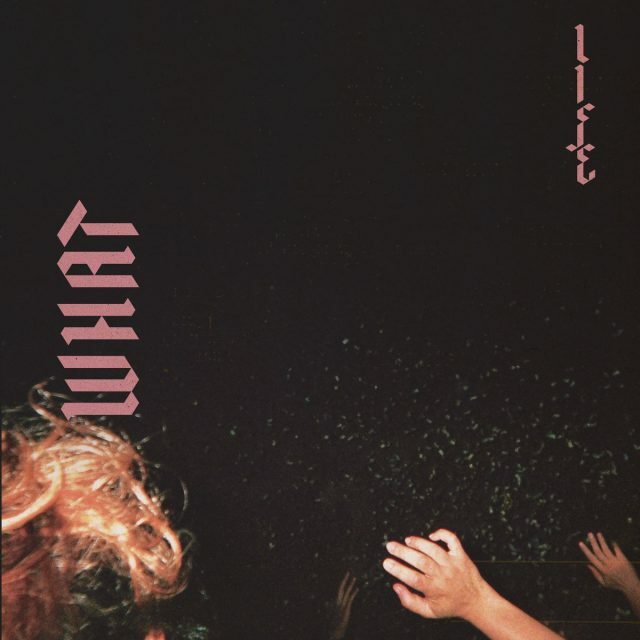 What Life is out 4/5 via Tiny Engines. Pre-order it here.